[Review & Unboxing] Redmi S2 Review: The Real Selfie Expert! 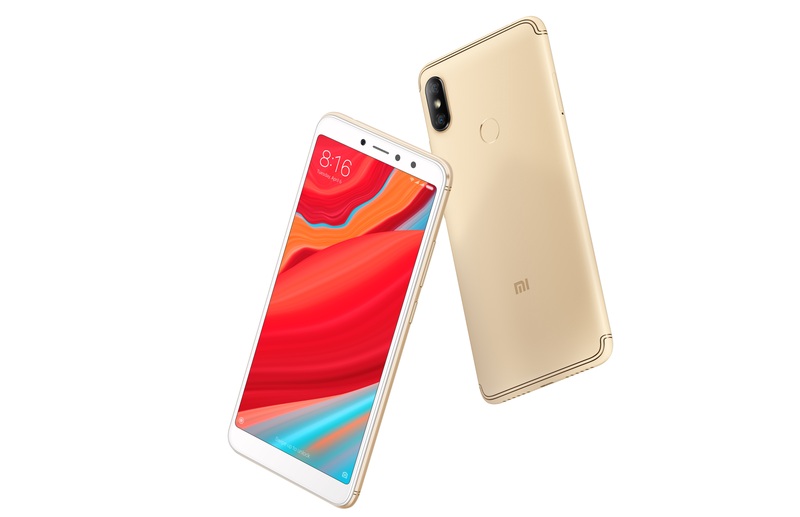 [Q&A] Can I charge my Redmi S2 with a 5v/3a charger? [Discussion] I cant use my music player, why?